We’re back today with Part 2 of our blog series introducing you to some of the great benefits of using Wildcat. If you haven’t seen Part 1, we encourage you to read it here! In the meantime, be sure to read on for more equipment offered by Wildcat. 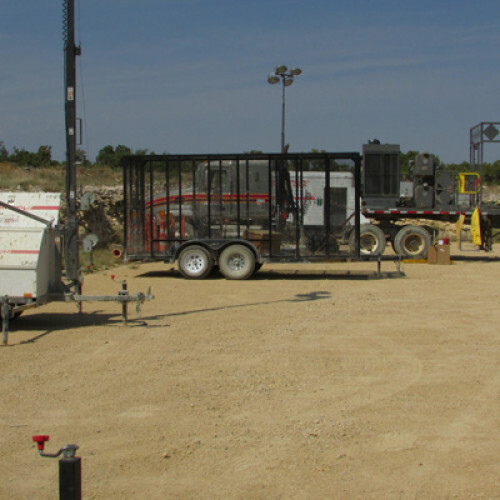 Sometime referred to as well testers or well checkers, a test separator is essentially a cylinder which is created to use gravity in order to separate natural gas, oil, and water to determine how much a well is actually producing. 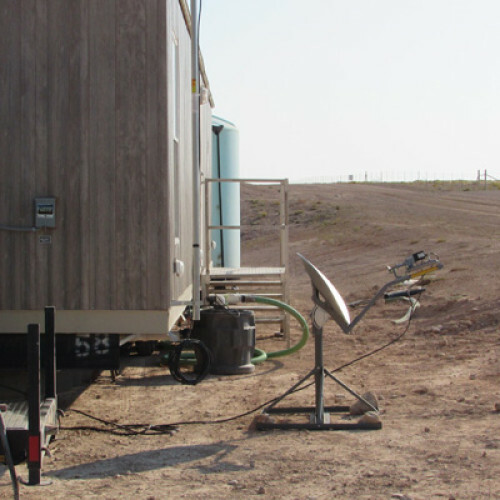 Wildcat offers 36” or 48” 500 PSI 3 phase trailer mounted test separators, as well as offering our customers the options of adding electrical measuring devices. 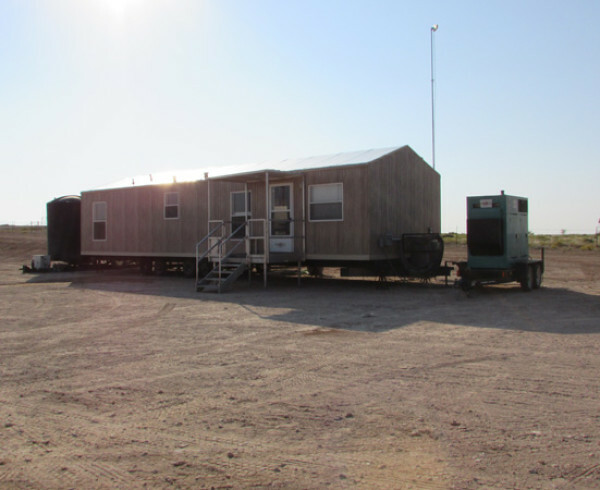 Needless to say, we have various (and portable) options to meet your needs! We have written several blogs about how great our portable backup generators are already, but we can’t say enough about them! We offer Kohler and Magnum brand generators and they’re sure to keep your job going and take some of the pressure off of your equipment. Be sure to check out our website for the specs on what we have to offer. 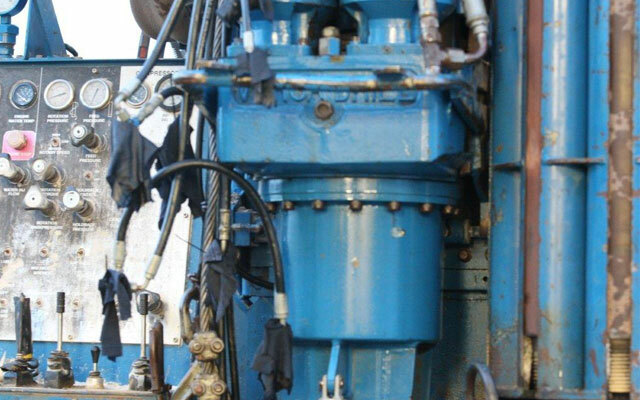 While most of our equipment is tailored towards the oilfield, our Versa water well driller can be used for both commercial and residential water wells! 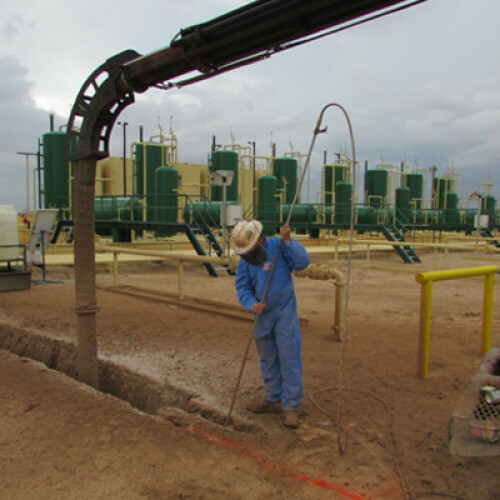 Water wells are often the only option for water, particularly in rural parts of West Texas. However, they’re also great when you would prefer to get off of city water. Either way, this is a great option should you choose to drill for water! 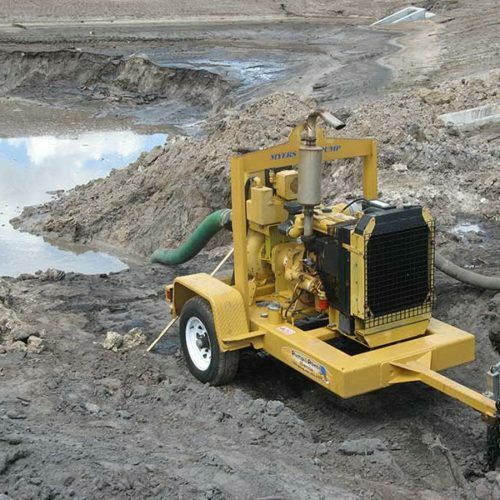 Wildcat offers various styles of water transfer pumps. Depending on your job, you may need one that’s better equipped to handle some heavy duty de-watering. 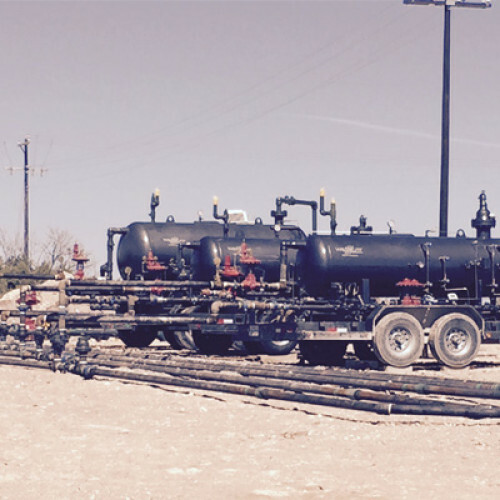 Running on diesel engines, these portable pumps can help with frac water, overflow, and other situations where the water needs to go! We hope you’ve enjoyed a brief look into everything offered by Wildcat. We are a quality company and we pride ourselves on giving our customers amazing service, quality equipment, and competitive pricing. 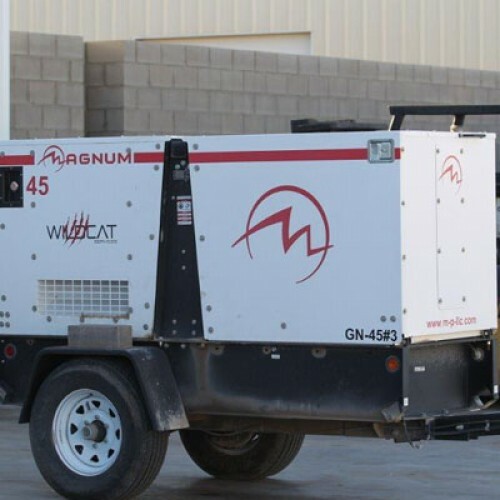 If you’re looking to rent commercial equipment, Wildcat is your best choice. Call one of our sales team today!